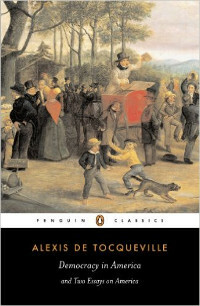 “For today’s readers, de Tocqueville’s concern about the effect of majority rule on the rights of individuals remains deeply meaningful. His shrewd observations about the ‘almost royal prerogatives’ of the president and the need for virtue in elected officials are particularly prophetic. His profound insights into the great rewards and responsibilities of democratic government are words every American needs to read, contemplate, and remember. 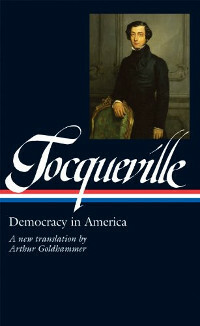 Democracy in America is a classic that many Americans know about but few have actually read. I’m a member of a book group that exists to read this kind of material, and it took us ten years to finally be willing to take it on. The book’s length is formidable, and it’s written with such depth of observation that it requires time and thought to get through. 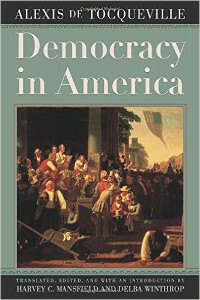 Four members of the group made the effort to read Democracy in America. One finished the first volume and got part of the way through the second. The rest of us read the majority of the first volume with the intention of finishing it. All four of us were amazed and excited about the truth regarding America that we discerned in this book. 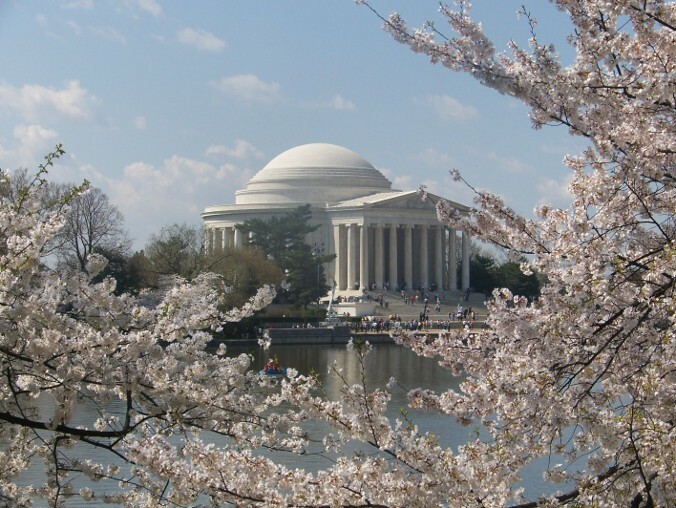 All four of us gained a greater understanding of the origins of the United States, the things that make it great, and the underlying reasons for some of its current problems. All four of us want to put the second volume of Democracy in America on our list for next year. I can’t recommend this book highly enough. In the first volume alone, I’ve highlighted nearly one hundred parts. This book is that compelling to me. I could write multiple posts on several topics, but I’m limiting myself to three. To wrap up this first part, I’m including a quotation from the book that provides a look at women that adds an interesting dimension to the one given by Émile Zola in The Ladies’ Paradise, which I wrote about last time. Both observations attest to the power of women to influence the private and public morality of society. 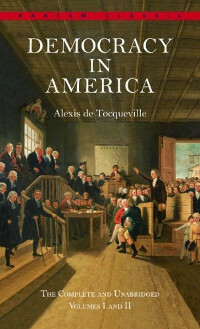 To put these observations in better context, it’s important to note that both books were written by Frenchmen and that The Ladies’ Paradise was published (in book form) in 1883, forty-eight years after Democracy in America. Religion is often unable to restrain man from the numberless temptations of fortune; nor can it check that passion for gain which every incident of his life contributes to arouse, but its influence over the mind of woman is supreme, and women are the protectors of morals. There is certainly no country in the world where the tie of marriage is so much respected as in America, or where conjugal happiness is more highly or worthily appreciated. In Europe almost all the disturbances of society arise from the irregularities of domestic life. To despise the natural bonds and legitimate pleasures of home, is to contract a taste for excesses, a restlessness of heart, and the evil of fluctuating desires. Agitated by the tumultuous passions which frequently disturb his dwelling, the European is galled by the obedience which the legislative powers of the State exact. But when the American retires from the turmoil of public life to the bosom of his family, he finds in it the image of order and of peace. There his pleasures are simple and natural, his joys are innocent and calm; and as he finds that an orderly life is the surest path to happiness, he accustoms himself without difficulty to moderate his opinions as well as his tastes. Whilst the European endeavors to forget his domestic troubles by agitating society, the American derives from his own home that love of order which he afterwards carries with him into public affairs. This work by Novaun Novels is licensed under a Creative Commons Attribution-ShareAlike 4.0 International License. Please note that all other original material on the site is licensed under a Creative Commons Attribution-NonCommercial-NoDerivatives 4.0 International License unless otherwise indicated.